My wife and I have been getting concerned about how exactly to deal with the sun with the little guy. On the one hand, it is getting warm out, and for many reasons you don’t want to have your little baby getting hot (dehydration, for example, since you can’t just give him some water to drink). On the other hand, the sun (even behind the clouds) can really do damage to that baby skin. So what are you supposed to do? 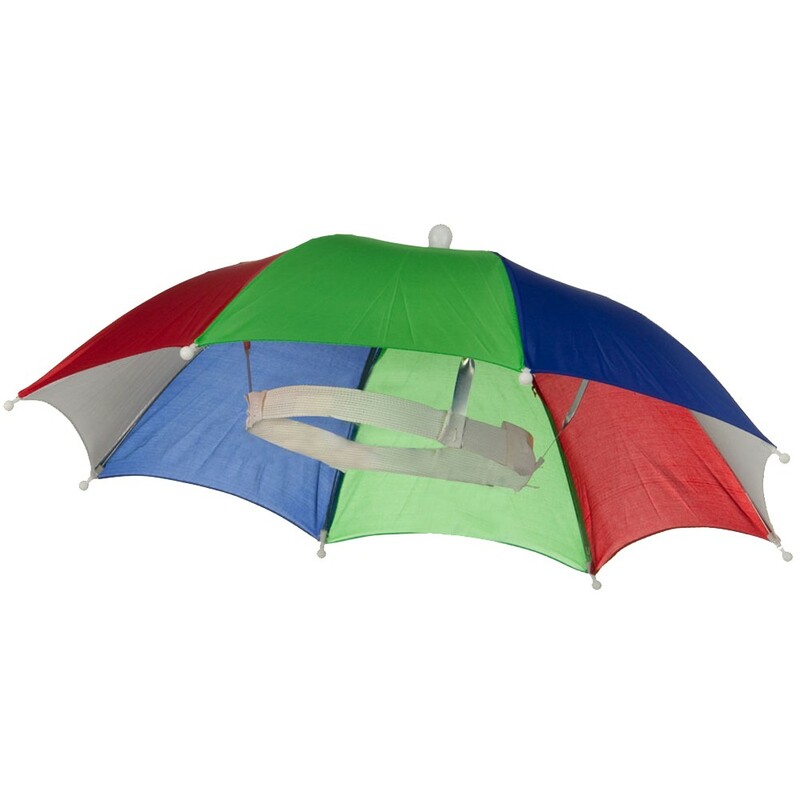 Use the umbrella even if it is cloudy – cloudy times can damage the baby’s skin, too! Baby sunglasses are awesome to have. If you don’t think they need it, look up at the sky for just 1 minute. It’s bright, isn’t it?! Walk in the shade when you can. In most cities, you can stay in the shade almost all the time by paying attention to where the sun is. Buildings are tall, they make shade, so look for the “shady side of the street”, and walk there. Notice one key thing: apparently you cannot use sunblock on babies. So, you have to make a choice: cover the baby, or damage their skin. It’s really that simple – the baby getting exposure to UV rays is not going to be good for them. For me, I find it all quite stressful. As I told my wife, it feels like we can’t go out without danger to the baby if it is sunny, cloudy, or rainy (at least not in the rain in Hong Kong, anyway). I don’t want the little guy to be too hot, get burnt, get damaged skin. I don’t want to be trapped at home, trapped indoors, trapped in general – that can’t be good for either the little guy or me. To be honest, it’s all scary as hell. You don’t want to make a mistake, so you do the best you can and hope it is enough – I guess it’s like that with a lot of things in parenting.